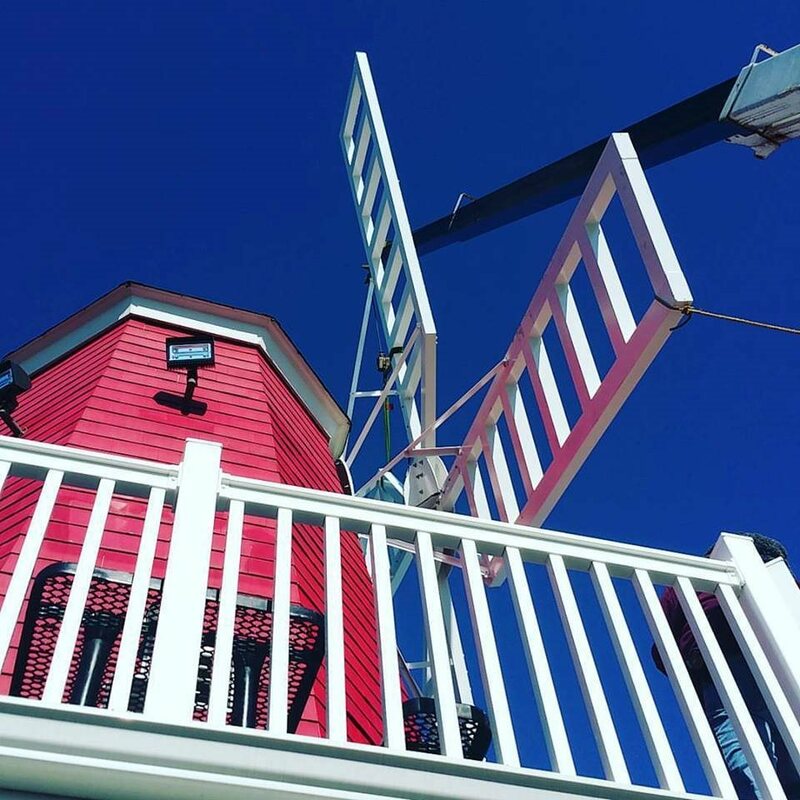 The iconic windmill in the North Long Branch section is getting an upgrade. 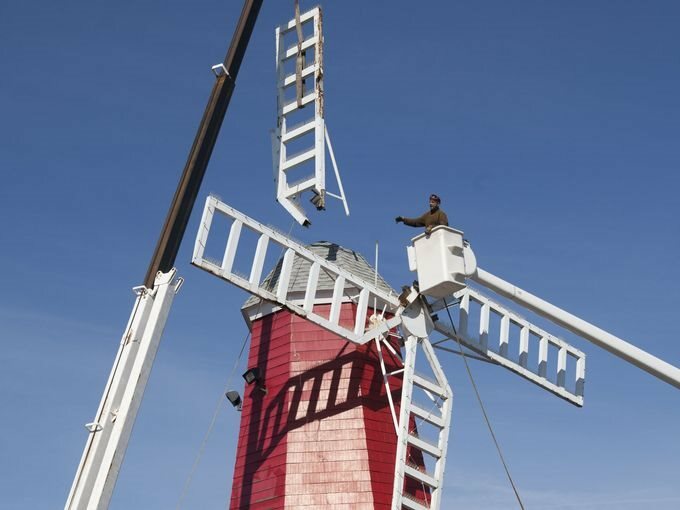 The blades of the windmill — which of course houses the WindMill restaurant — were damaged in Superstorm Sandy. They’re rusting in places and wire dangles from one. Now, they’re finally being replaced after 52 years. Read More. On site at the installation on Friday. 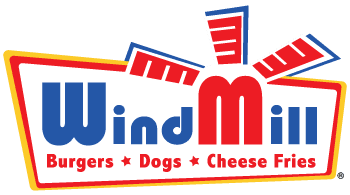 See more photos of the WindMill blades on our Facebook Page.